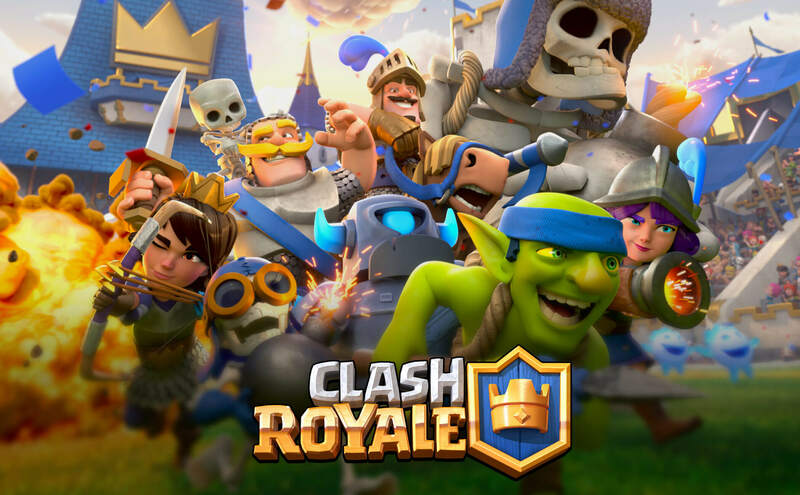 Supercell partnered with Eyestorm to create user acquisition, engagement, and retention campaigns that helped Clash Royale cement its place as a top game on Google Play and the App Store. For 24 months, Eyestorm worked with Supercell to create innovative marketing assets to convert viewers into active Clash Royale players. Eyestorm crafted unique creative, global campaign assets from live-action, gameplay, cinemagraphs, carousels, interactive ads, CG, experiential, and app store videos in multiple aspect ratios, over 19 languages, tailored for every major digital platform. Through strong data collaboration with platform partners Facebook & Google, Eyestorm optimized ads to drive higher conversion rates. This data-driven approach helped increase acquisition strategies triggering downloads at more cost-effective CPI’s. The partnership between Eyestorm and Supercell started in 2016 with an initial focus on user acquisitions while building the personality behind Clash Royale to establish a greater connection between the Royale community and characters. Towards the later years of the app’s lifecycle, our focus maneuvered towards engagement and retention efforts to help keep the app in a top position on iOS and the Android devices. The campaign yielded extremely successful results and was recognized with multiple industry awards. #1 Most Downloaded App in U.S. and Europe. 7+ Figure Hit Counts Per Video on YouTube.